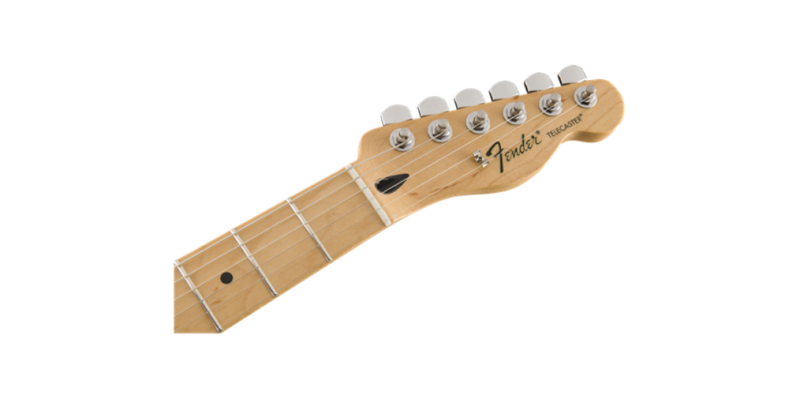 The first guitar ever produced by Fender is still as relevant and affordable as it was back in 1950. 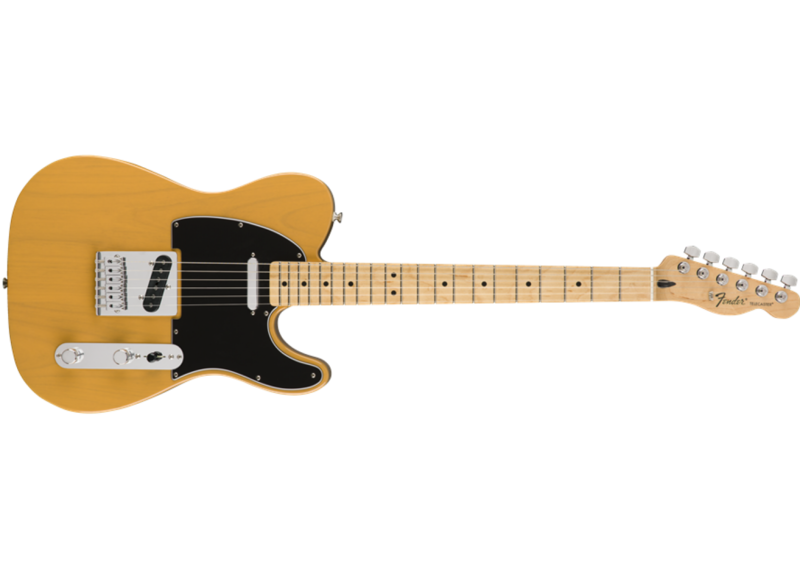 The Fender Telecaster has seen many incarnations over the years, but the classic design has always been available for one reason - it's a great guitar. 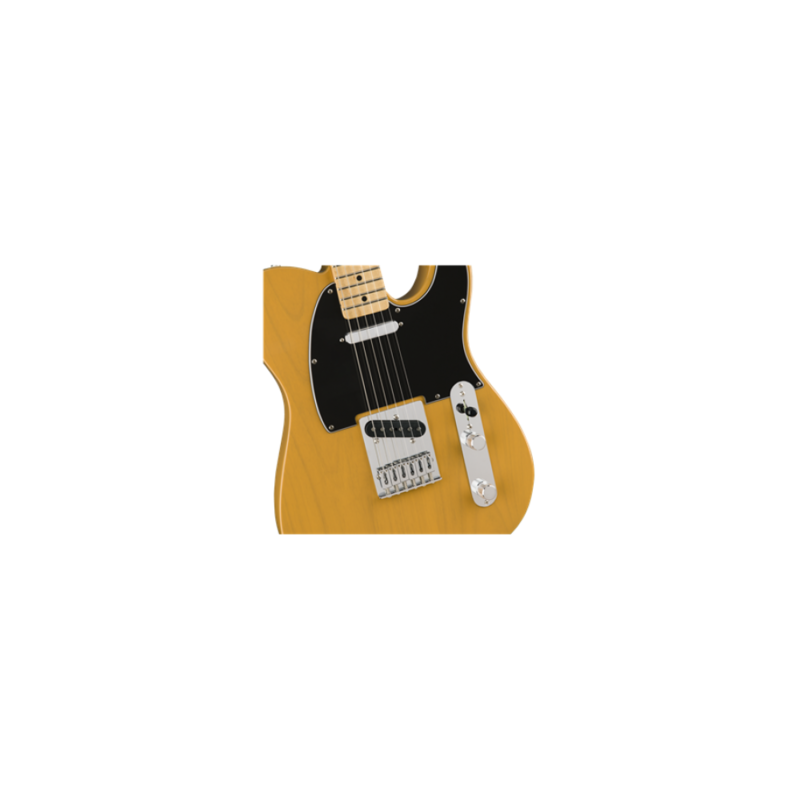 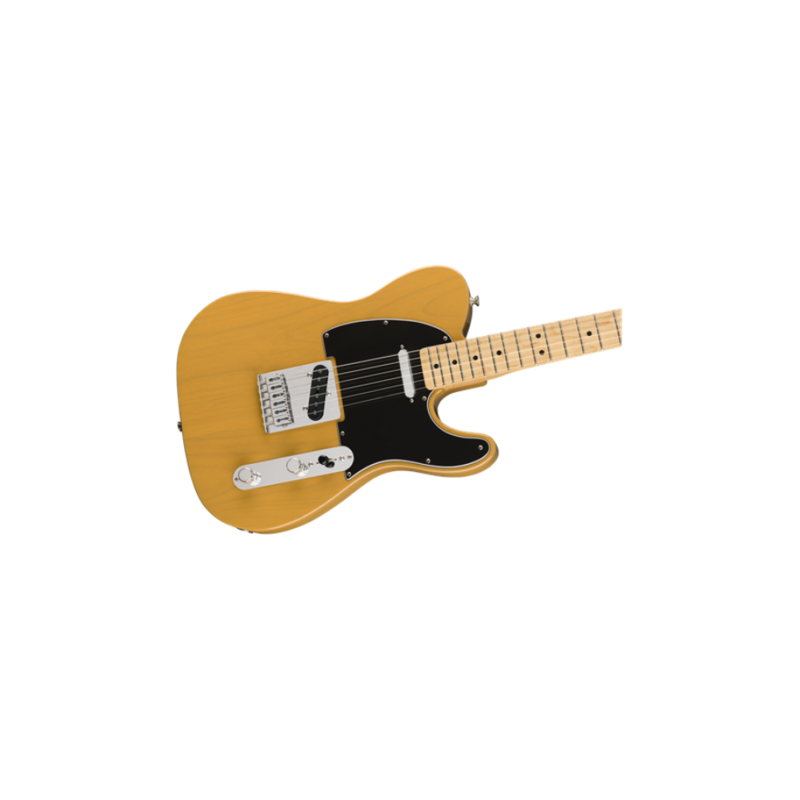 Used by countless musicians over the years, the Fender® Telecaster is considered "the working man's guitar," and is well-suited to country, blues and rock - but those certainly aren't limitations. 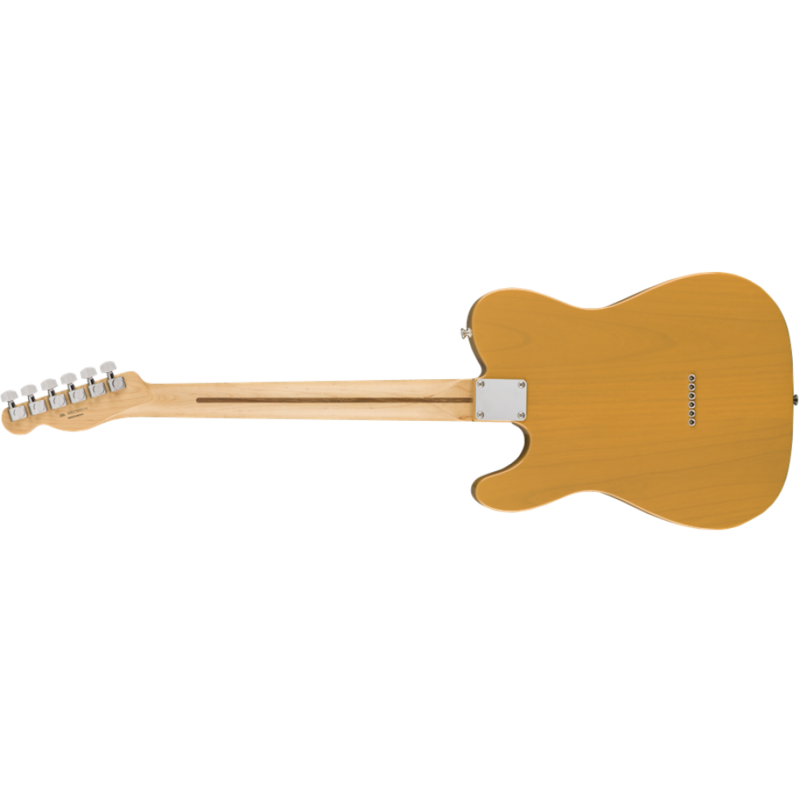 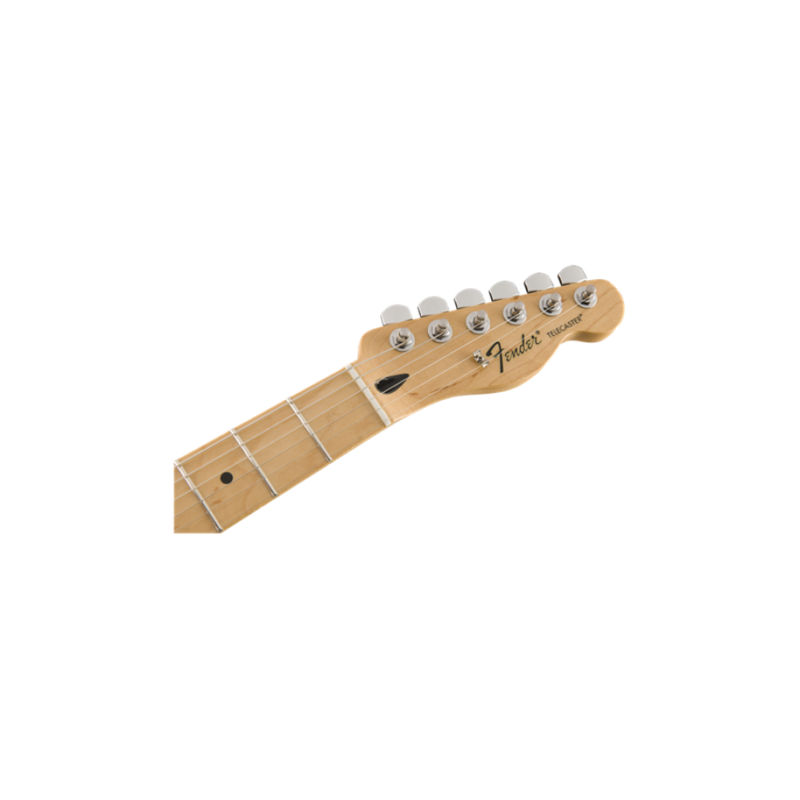 The Telecaster has been used by famous musicians, ranging from Elvis Presley to Keith Richards, Jimmy Page to Jim Root (of Slipknot). 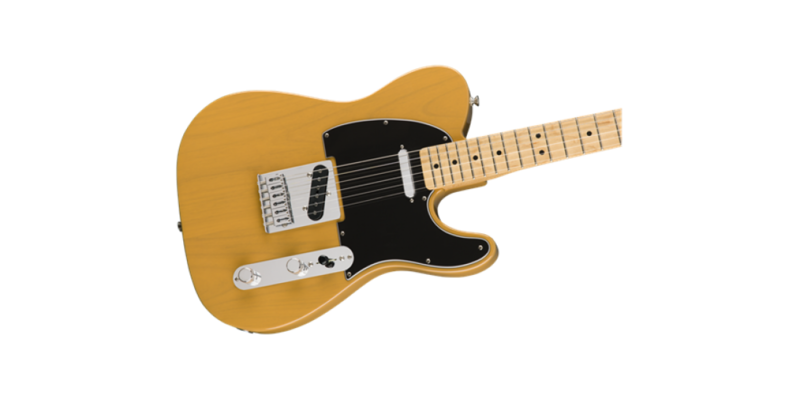 Simply put, the Fender Standard Telecaster is a well-built, great sounding instrument available at a price low enough to be affordable, with a quality high enough to be an heirloom. 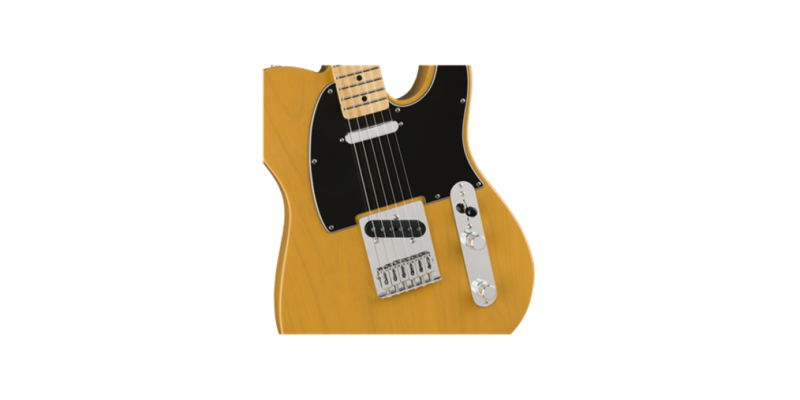 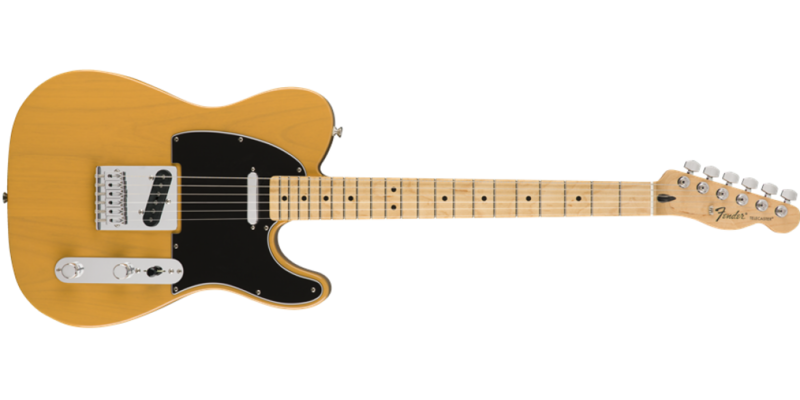 The Fender Standard Telecaster features a vintage-tinted, fast-action modern "C" shaped Maple neck and two hot single coil Tele pickups, both of which contribute to that in mistakable Tele tone. 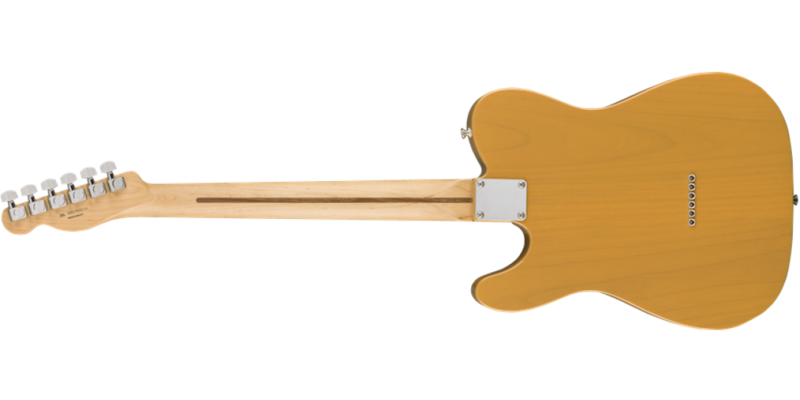 With a modern 6-saddle bridge, individual string height and length can be adjusted for more accurate intonation and play ability.